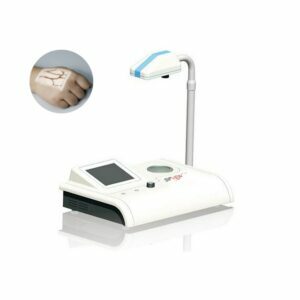 1, We have been sold it in the lowest price , in order to meet consumers. 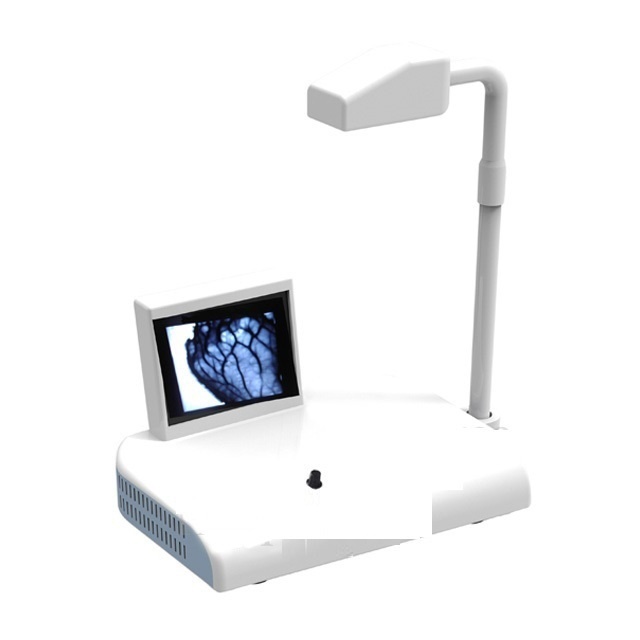 2, In order to meet the needs of different customers, our products are more functional than peers. 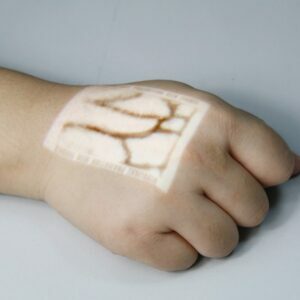 For example, they just only show up thin people’s veins, but our product can show up adult/ fat /old /children’s veins ,etc. 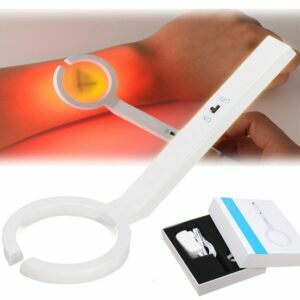 3, This product has very good market with good product quality. 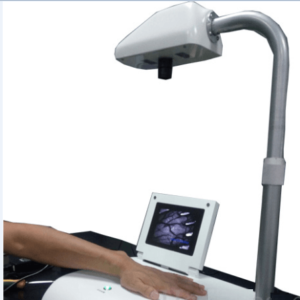 The venous imaging system is a high-tech product with the most advanced venous imaging technology, we processed products not only pay attention to quality, but also pay attention to the function and effect. At present, we have produced a variety of intravenous products. 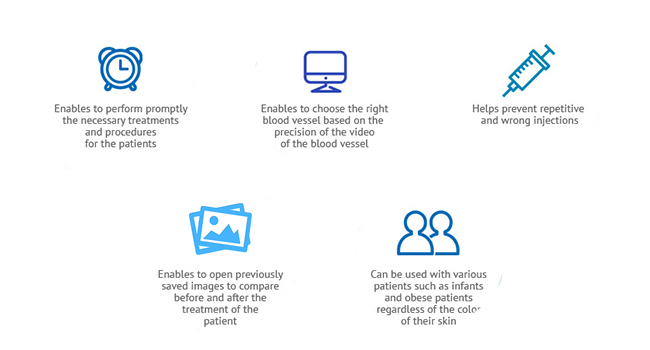 Different models have different functions and effects. 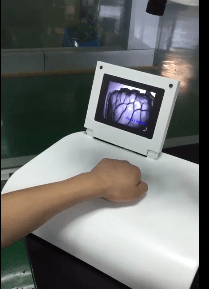 Our products of venous imaging, can display human veins on the surface of the screen accurately,real-time and clearly. 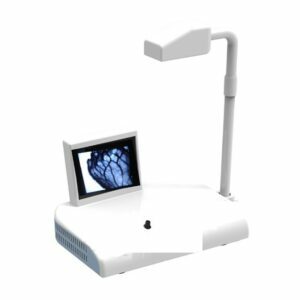 Function:It is used for searching and locating the Vein , and display the vein of human clearly on the screen, so as to assist the medical staff to puncture successfully, especially for the patients with obesity, edema, dark and hairy skin which is difficult to find vein. 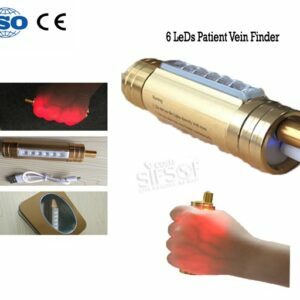 Technical principle: Different absorption of hemoglobin in the vein to the infrared light, Through the conversion of HC system,so as to present the vein clearly and real -time. 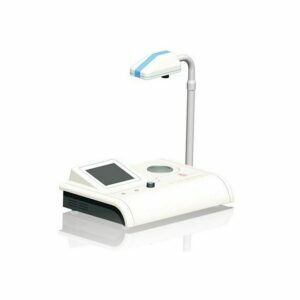 Product Weight Main unit about 6kg.